The breakthrough herbal sunblock CINNABLOCK™ provides UV protection and prevents skin darkening. It says it is dermatologically tested, non-comedogenic, free of mineral oils and parabens, and hypoallergenic. Not for oily skin beauties. Definitely NOT!! 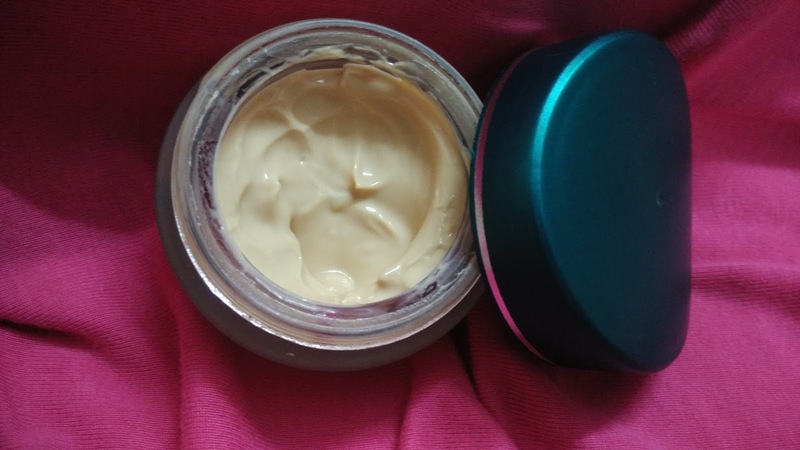 I have a combination skin & after applying this cream, I felt it made my skin sweaty and more oily. I was wiping my face again and again to remove the oil. Maybe because of the ingredients they used, it makes my skin to sweat. Now lets come to main claim, i.e, whitening!! It has well nourishing power & works good even for under-eyes. It smells heavenly. Like absolutely heaven, So relaxing & a complete herbal smell. Texture of cream is light. I didn't noticed any huge amount of change in my skin in terms of whitening. I have fair complexion so I can't expect much from it in terms of whitening But it helped me to lighten the dark spots. Yes! 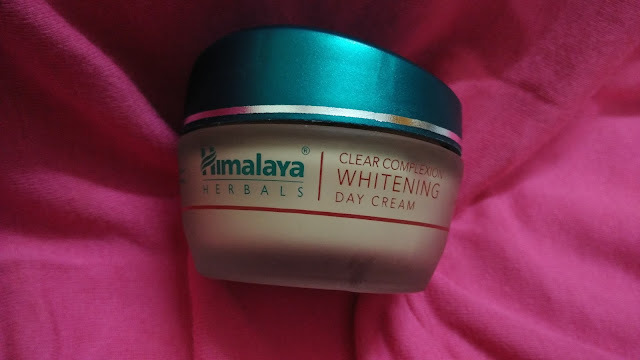 It does & I am saying it honestly & I believe after the month or two it will fade out the dark spots and will even out the skin because Himalaya is always true about what it claims to be. I am using Himalaya products from a Long Time and I love Himalaya because of purity the give. But because of oiliness I don't use it daily. I think it will work best in winters. Cream contains UV filters which is good, but still I will not replace any cream with a sunscreen. Even after the oiliness I prefer to use it because it says it is non-comedogenic which is best for skin. So I will suggest you all to buy it in winters if you want to.